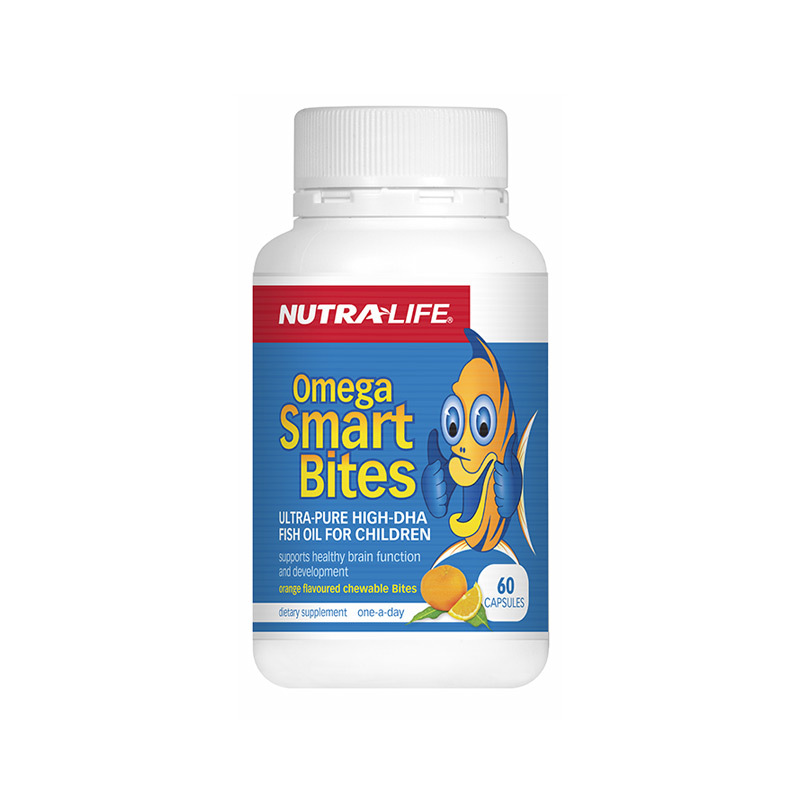 Help relieve eyestrain and tired eyes. 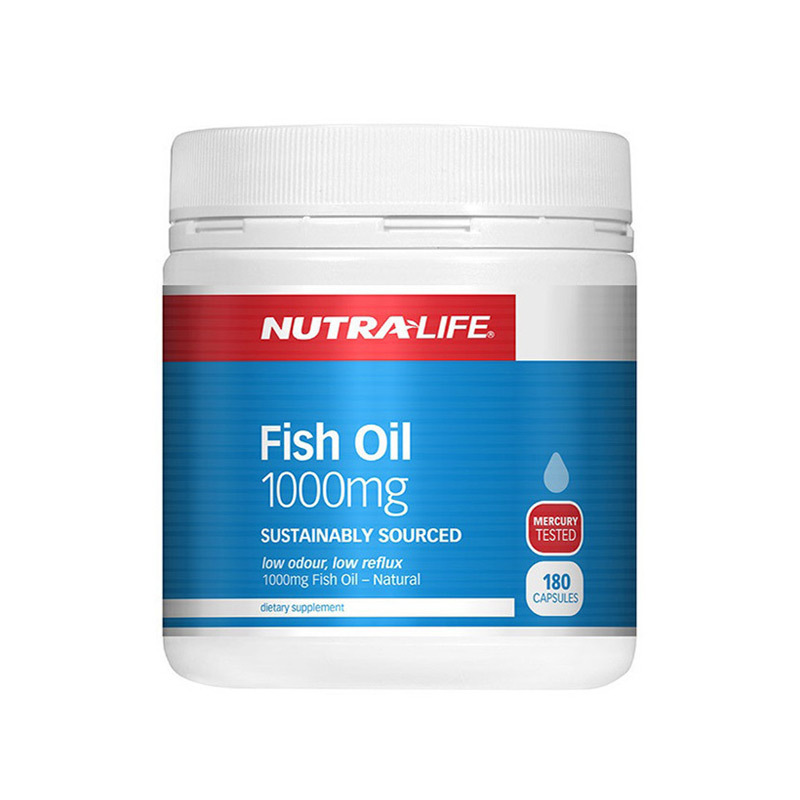 Supports eye health and function. 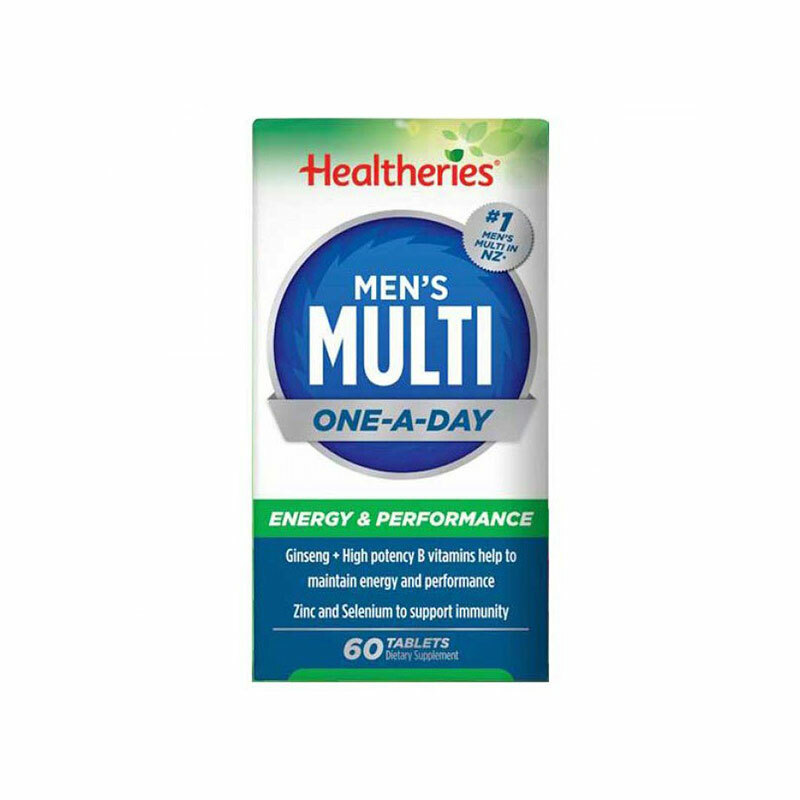 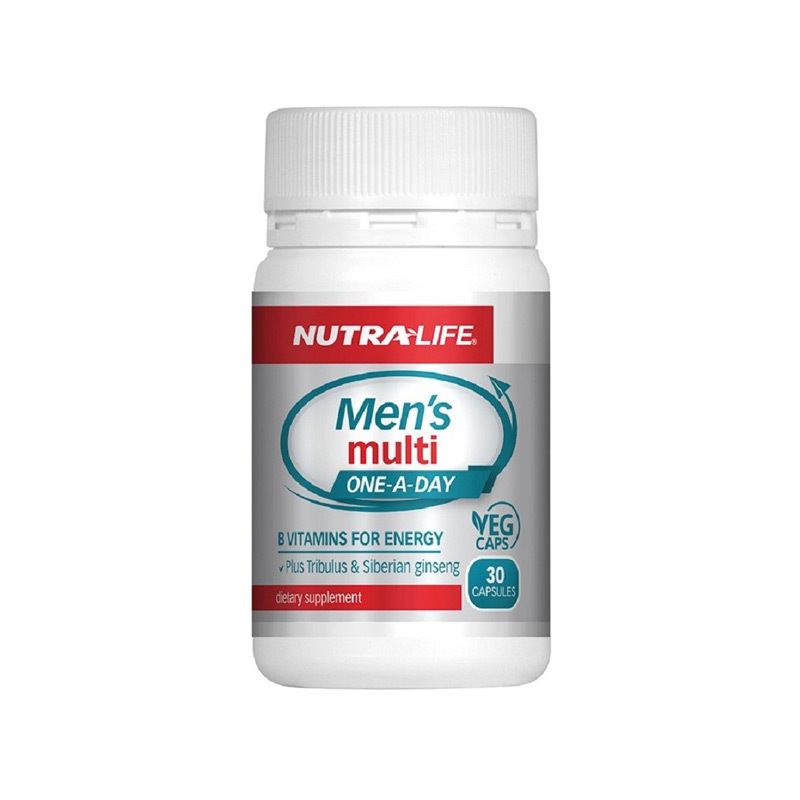 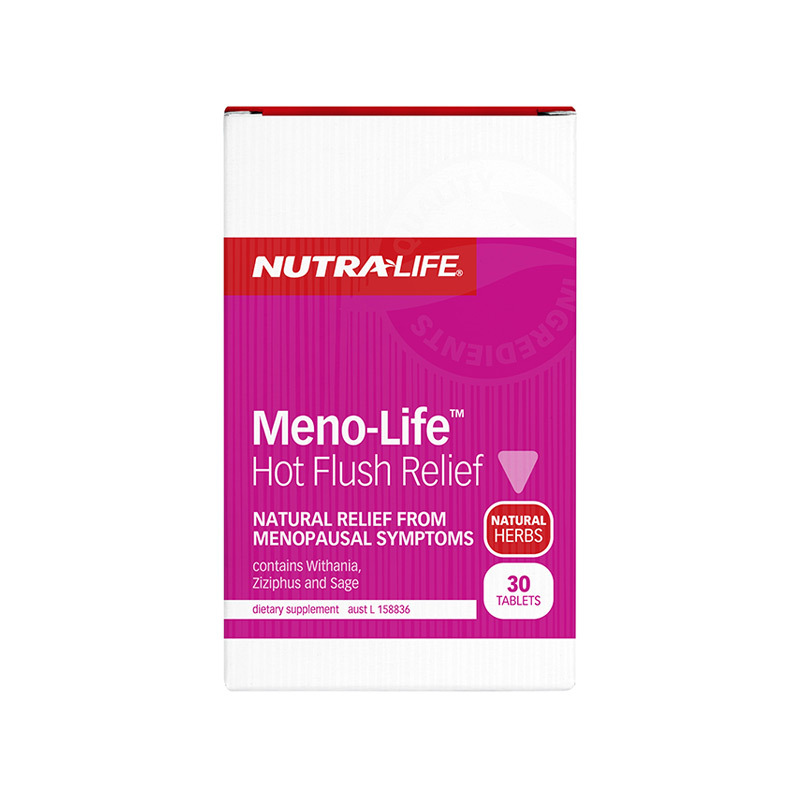 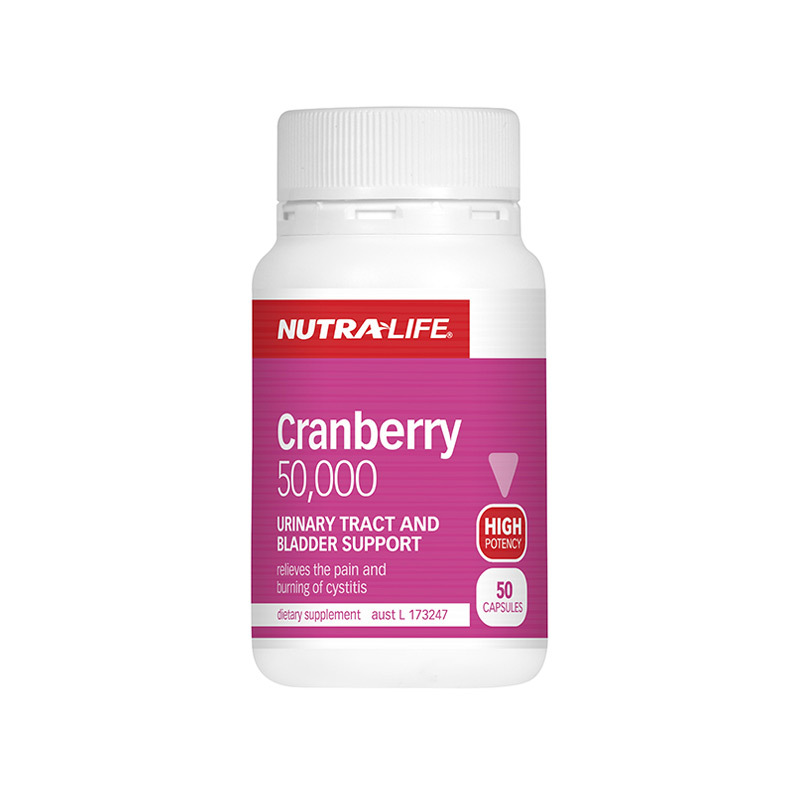 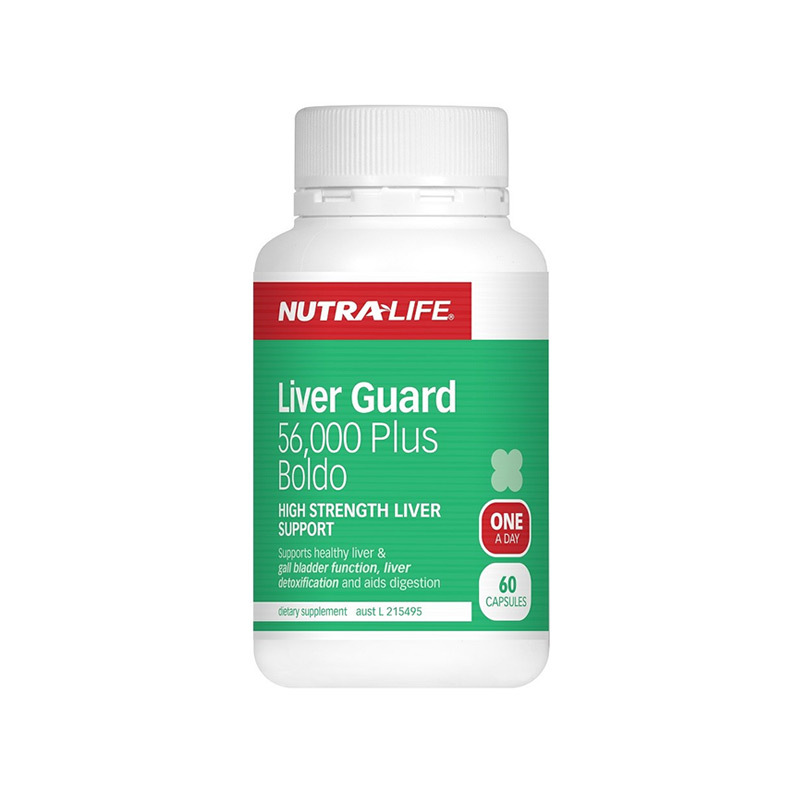 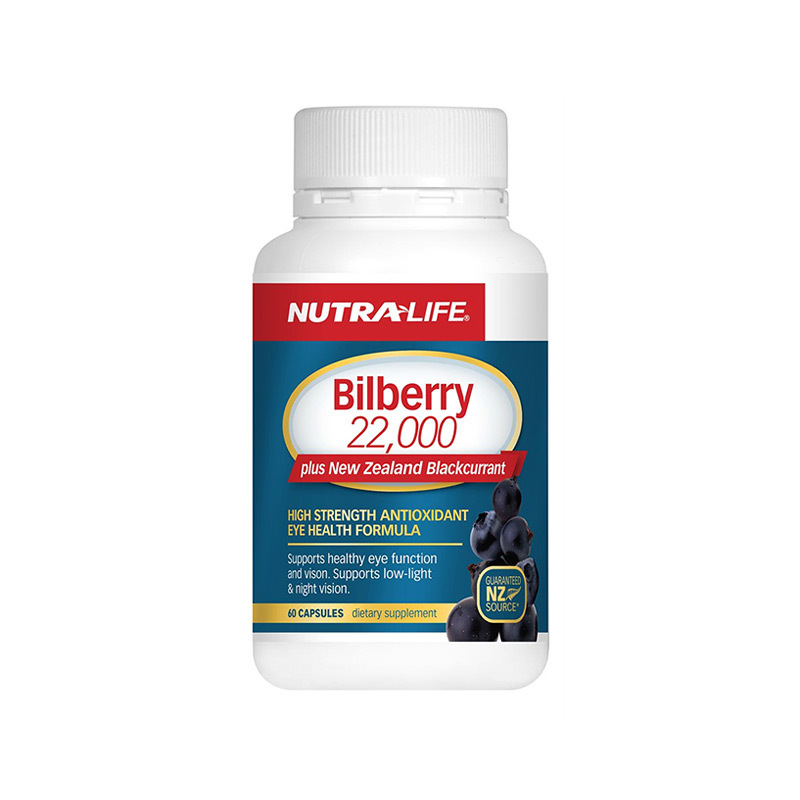 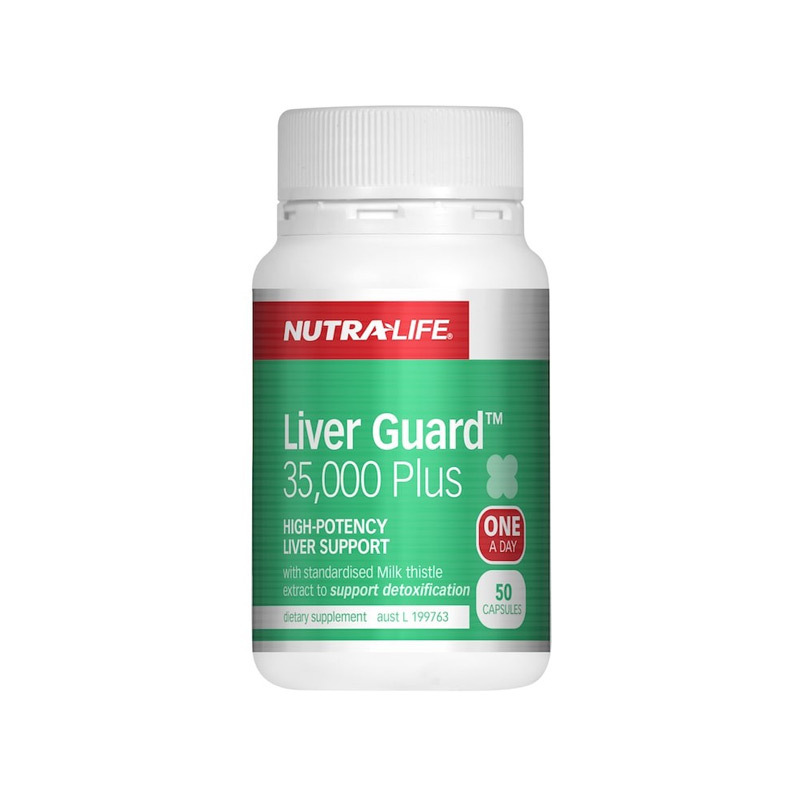 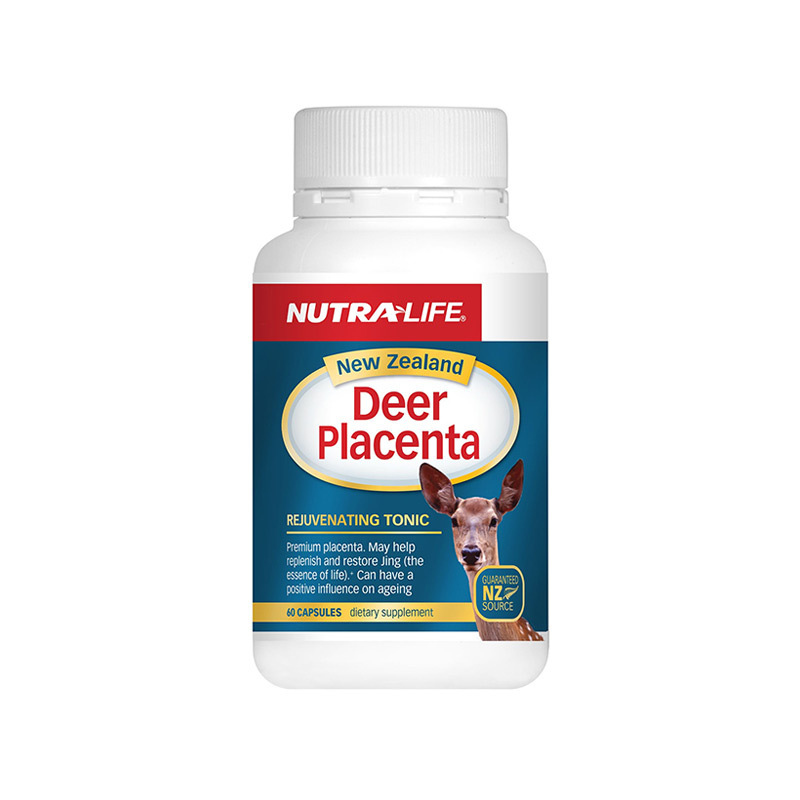 Helps maintain urinary tract and bladder health. 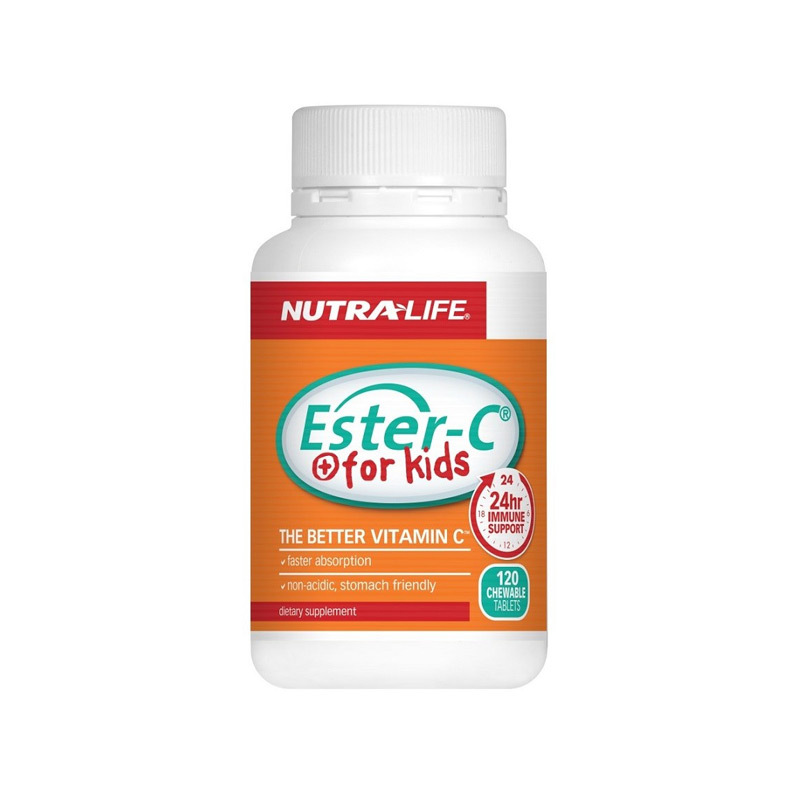 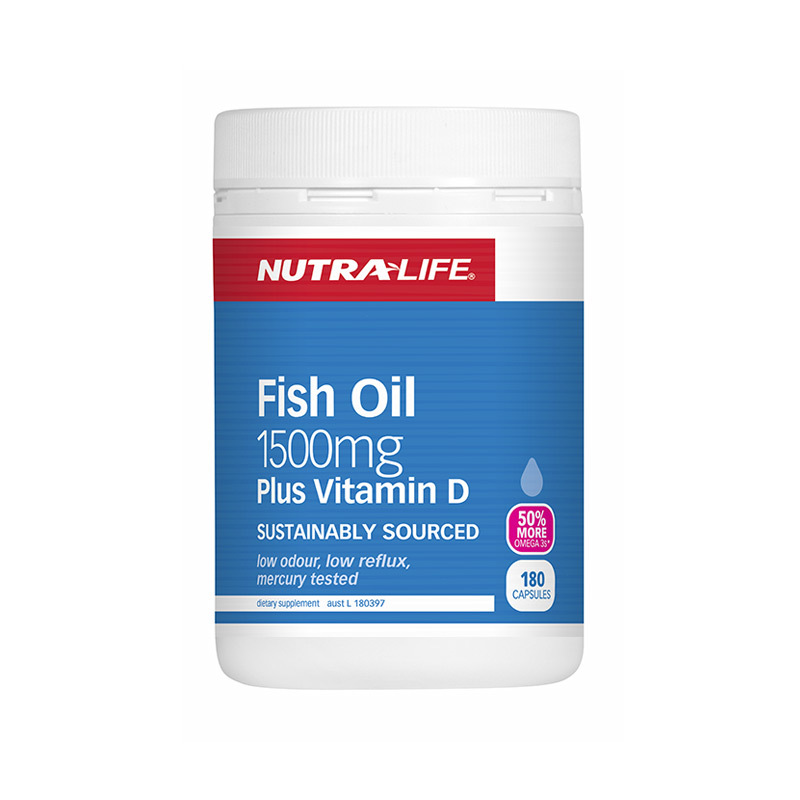 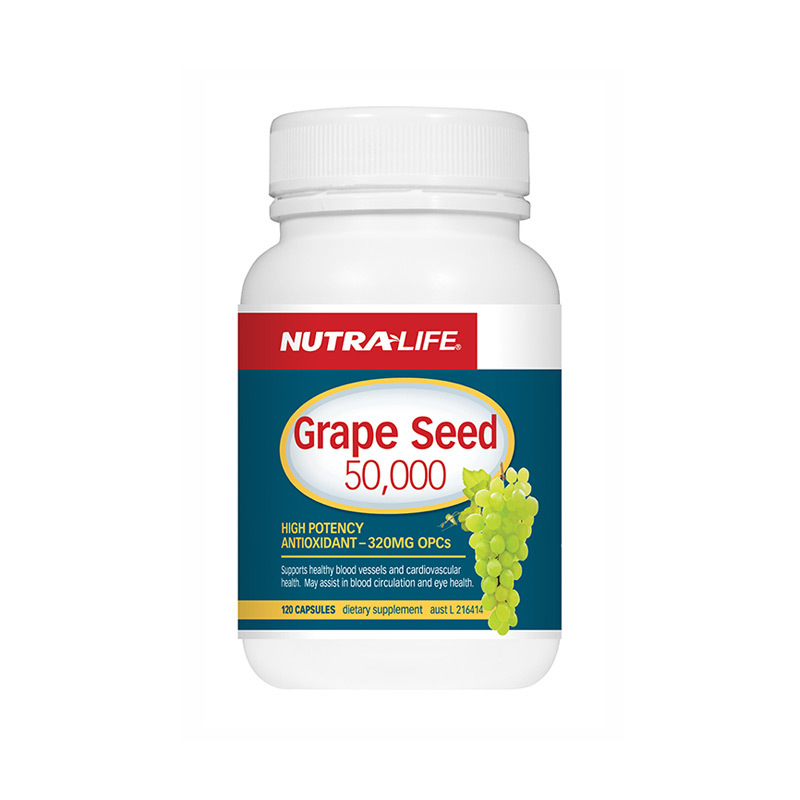 Has benefits of Betacarotene, Natural Vitamin E, Vitamin C, Zinc, Selenium and important B complex vitamins. 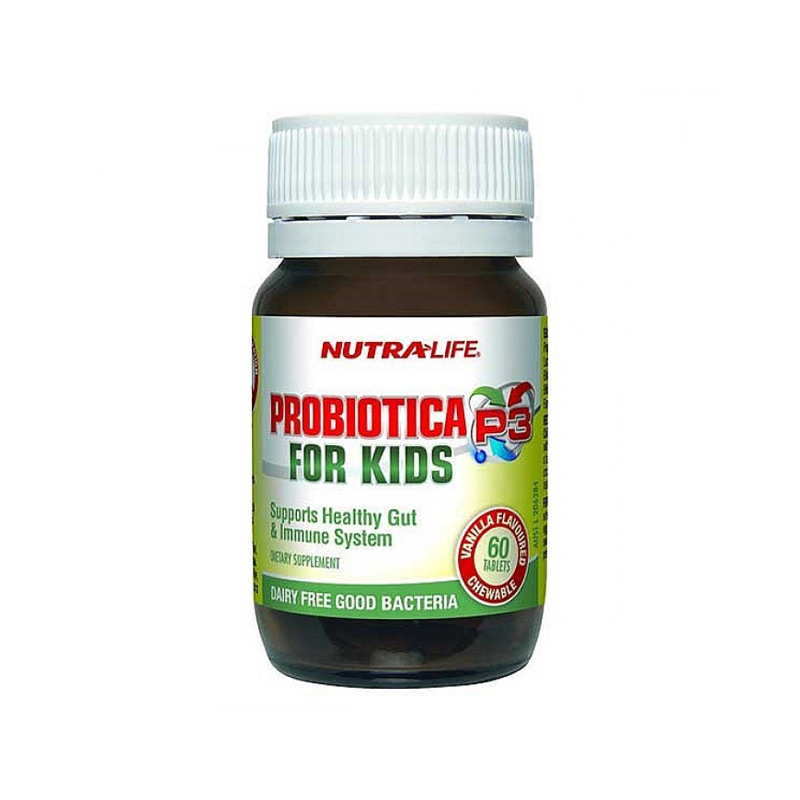 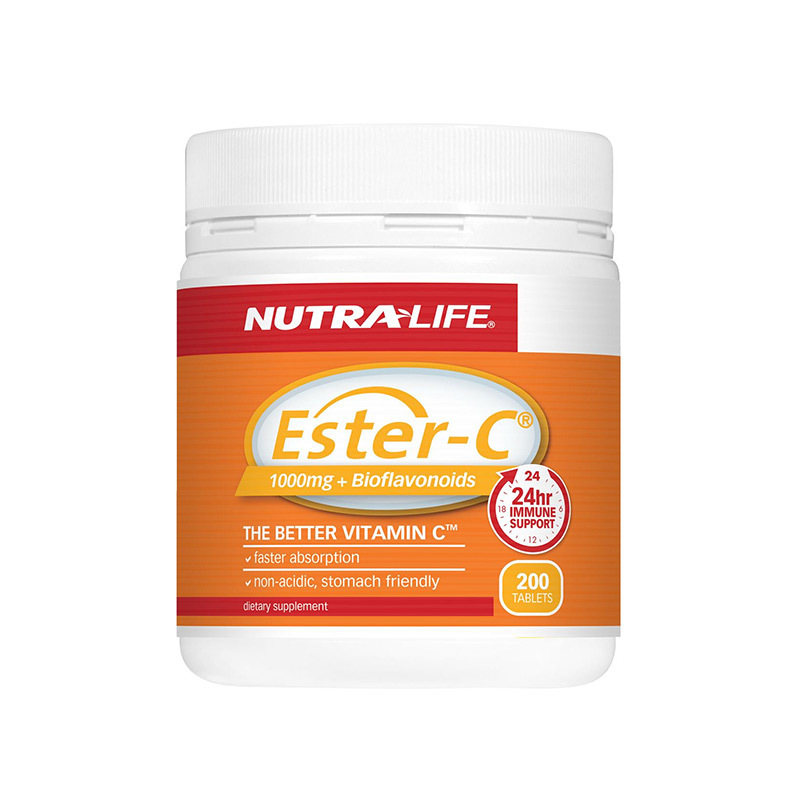 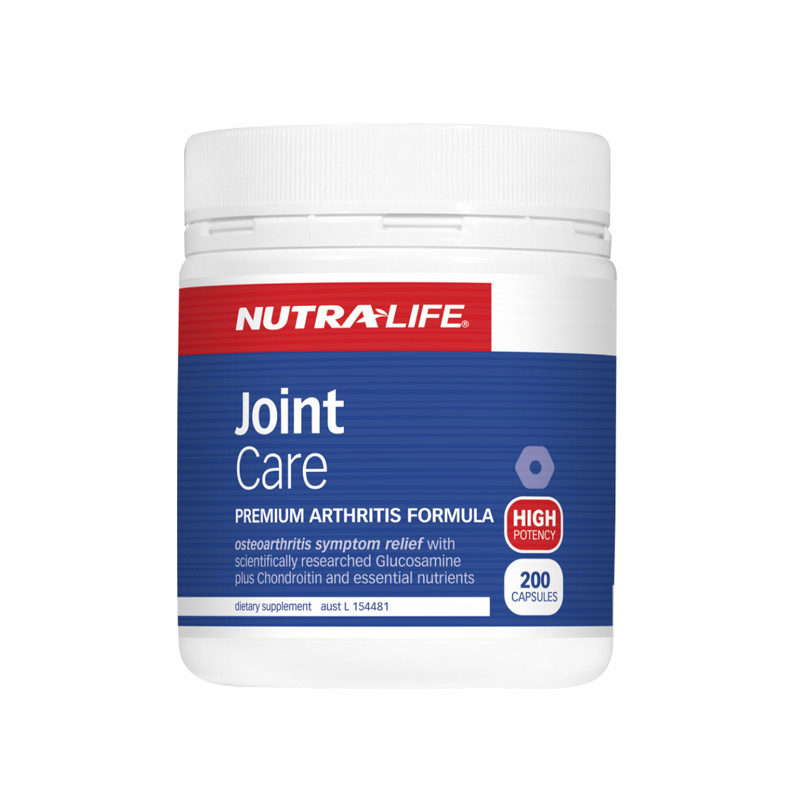 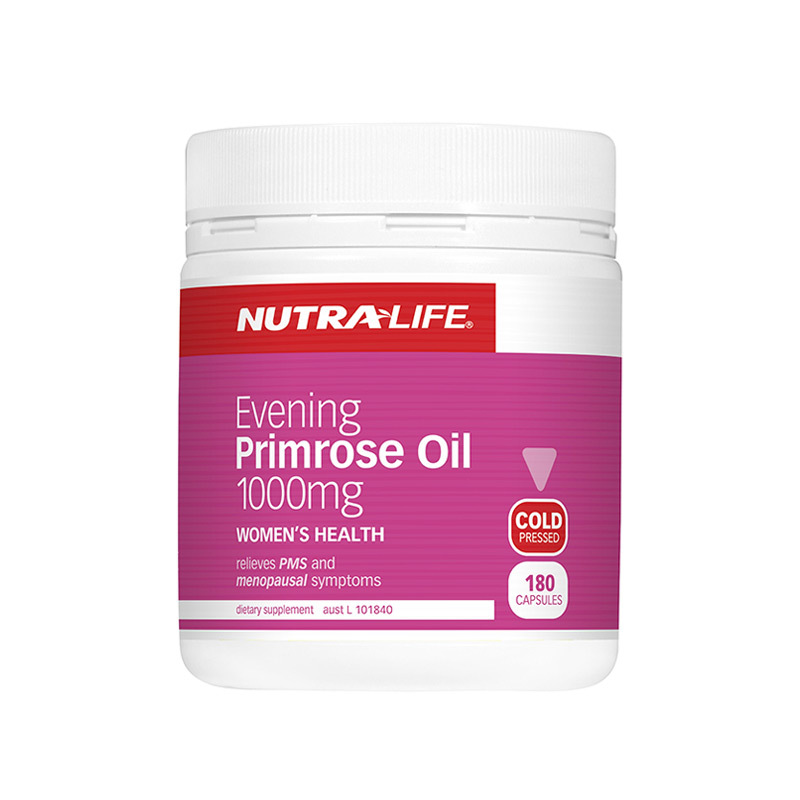 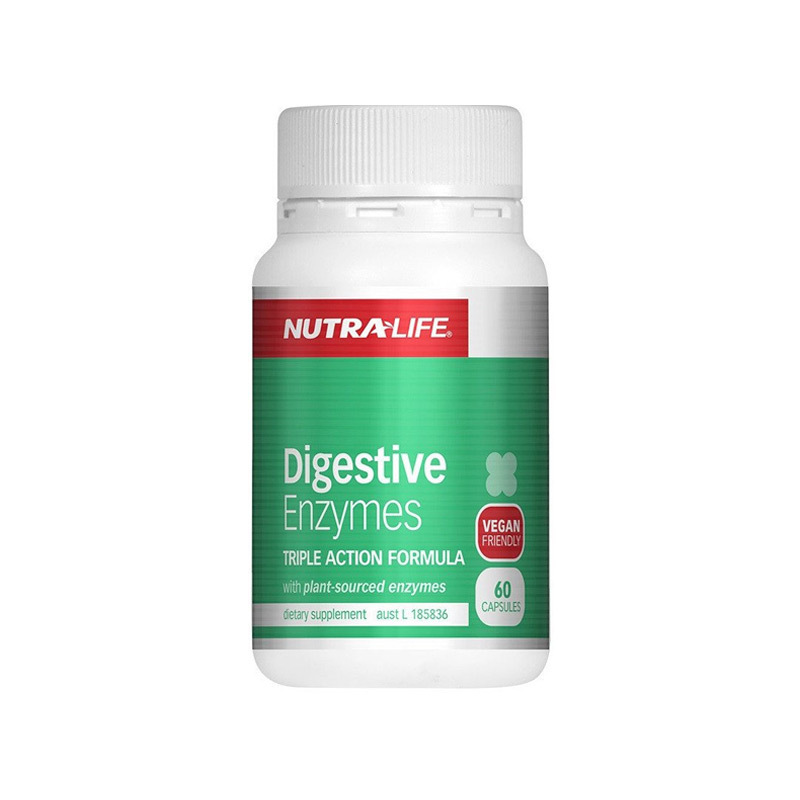 Helps maintain healthy cells throughout the body. Helps in maintaining heart health and antioxidant levels.